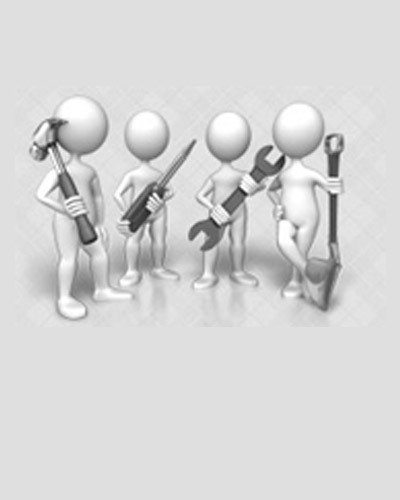 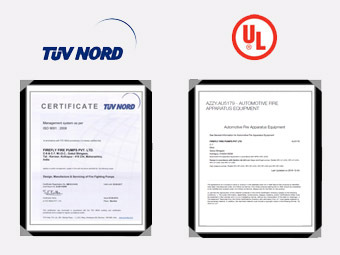 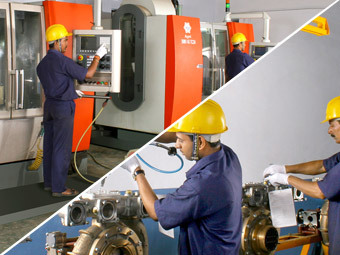 These many years of experience has taken company to expertise in our products. 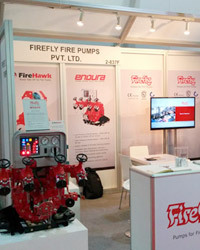 In India; we have been doing business with the state fire services, municipal corporations, private companies, etc. 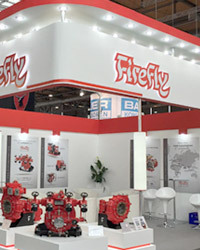 We "Firefly Fire Pumps Pvt. 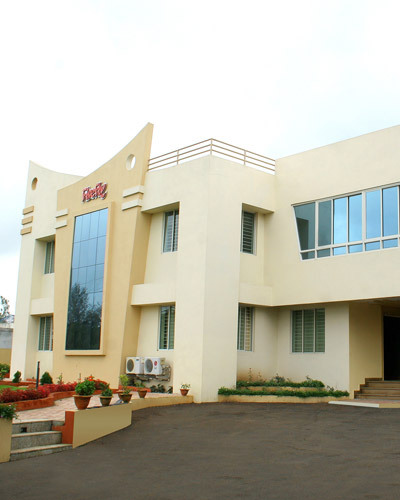 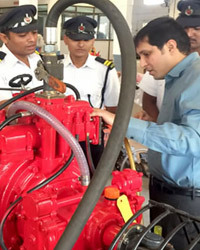 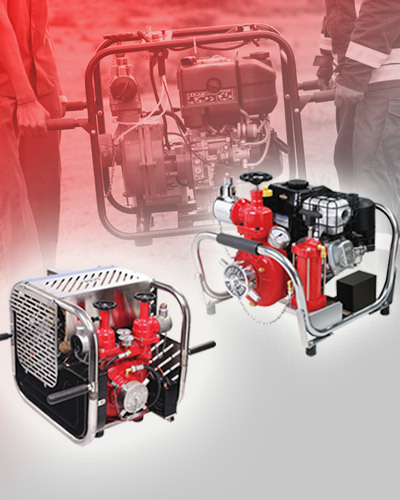 Ltd."
We have expertise in designing and manufacturing fire pumps for last 40 years.